When Will California's Drought End? 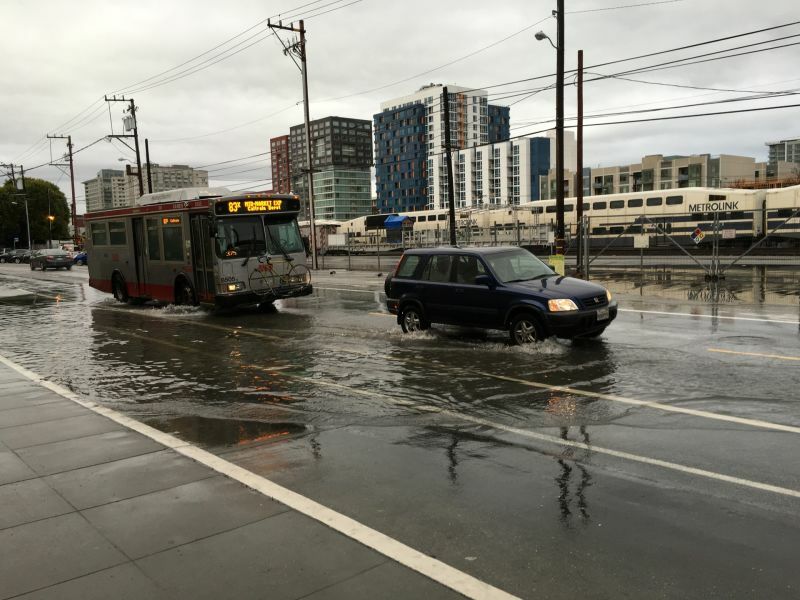 This winter's first big storms, fueled by El Niño, soaked much of the Bay Area in recent weeks. 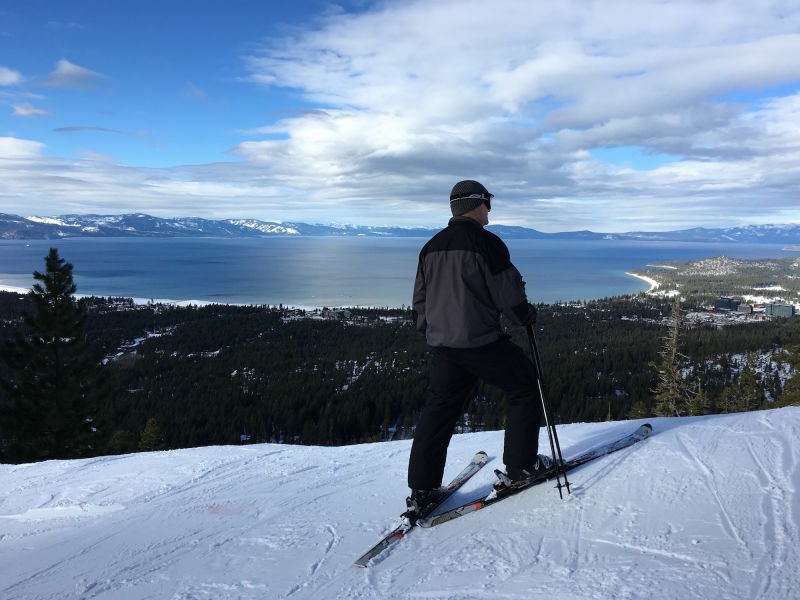 And there's been a flurry of attention to the gradually rebuilding Sierra snowpack, the "frozen reservoir" that meets about a third of the state's water needs. But depleted reservoirs are still catching up. December rains added 293 billion gallons to the 154 major state and federal reservoirs in California, which sounds substantial. But by December's end, that was still only 31 percent of capacity. And rain totals have been both literally and figuratively all over the map. Many parts of Northwestern California have been soaked—Eureka is at 128 percent of normal precipitation for this time of year. While sections of the Bay Area, like Oakland airport, are at 74 percent of normal. With more rain expected this week, one question looms: when will California be out of a drought? Legally, it’s when Governor Jerry Brown declares it over. However, scientific experts say three things would signify the drought's end. The last scenario would really indicate the end of a drought, according to many experts. Based on past drought-busting years, the state Department of Water Resources estimates that precipitation would need to reach about 150 percent of average — about 75 inches — in key Northern California watersheds. California’s largest reservoir, Lake Shasta, is currently only 33 percent full. For more detail on El Niño, the drought and what to expect in the weeks ahead, KQED news anchor Danielle Venton spoke with Paul Rogers, KQED's managing editor for science. You can listen to their audio interview at the top of the story.